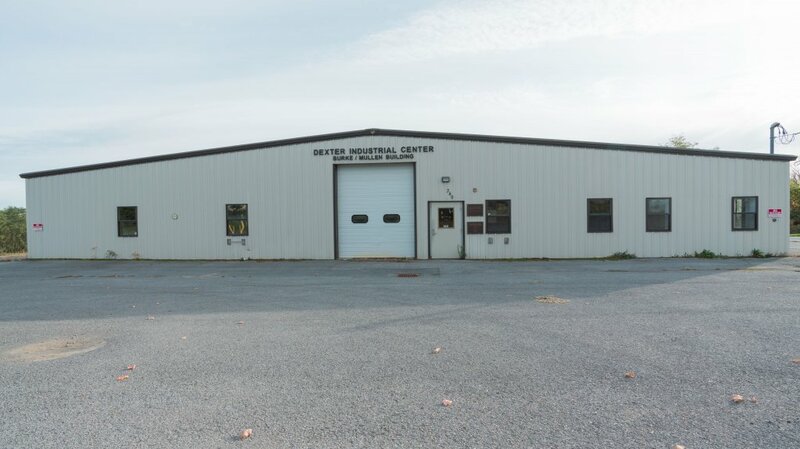 In 2001, Frontier completed the construction of a new 7,000 square foot building on the property known as the Burke-Mullen Building. This building was needed for additional rental space for ABC I due to the expansion of its operations. As a result, the project created an additional fifteen to twenty jobs, and kept Venus from having to move its operations elsewhere. The project was funded by approximately $217,000 in loans from the Jefferson County Industrial Development Agency and the Development Authority of the North Country.